Note: You can enlarge the pictures by clicking on them. That's the LOX (Liquid Oxygen) servicing door. 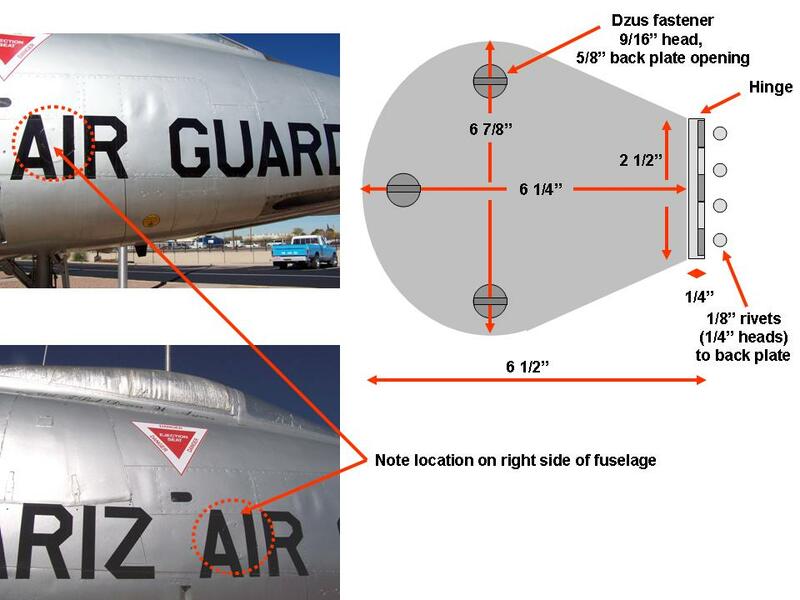 If you look down at the bottom of the fuselage, just forward of that grounding decal, there should be a small hole with threads on it. (That’s the LOX overflow port.) 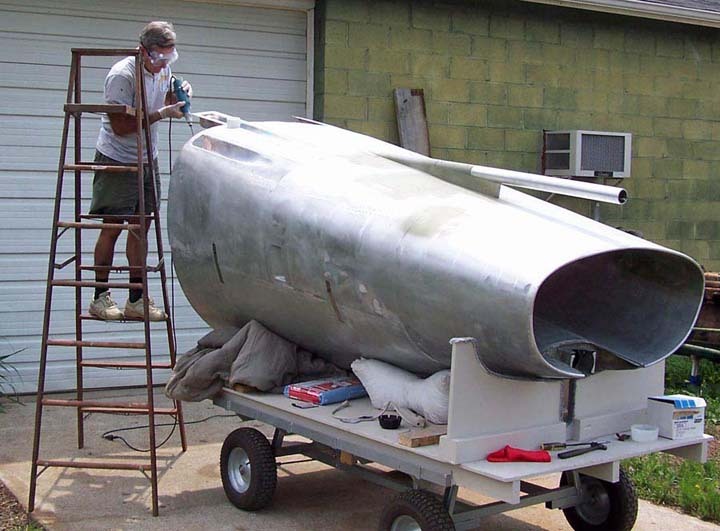 We had the sheet metal guys in Vietnam build a round cylinder that would hold four beer cans, so when we serviced LOX, we would put the cans in the container while servicing. When the LOX overflowed, we had ice-cold beer. Worked for sodas as well, but we just didn't drink too many sodas. 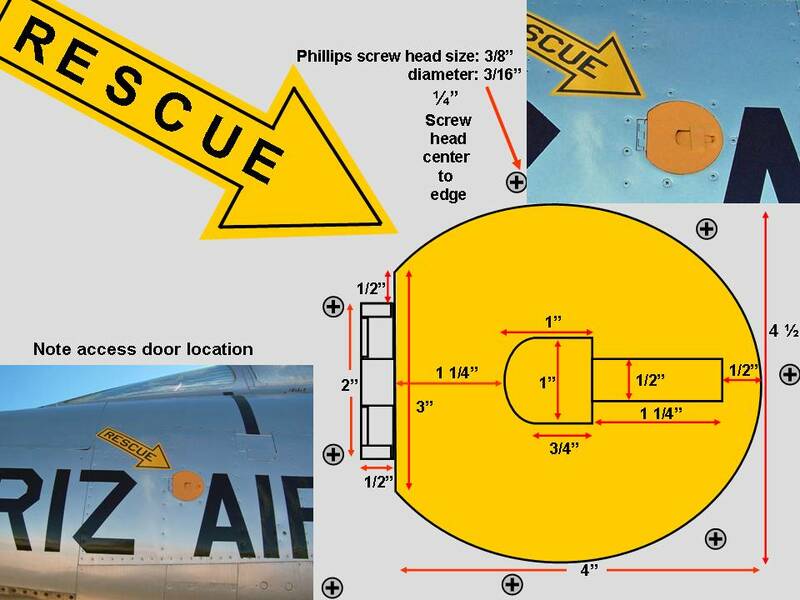 Figure 2, cell 03, shows the details of the rescue access door panels. 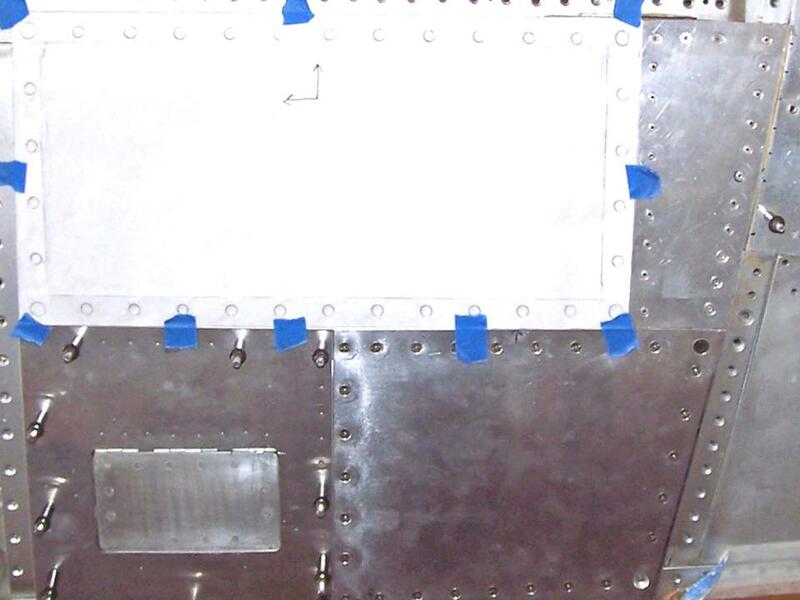 Fortunately, I did not have to make one of those ... it turned out that several general aviation aircraft use oil inspection panels that are very similar to the access panel you see here. New ones turned out to be very expensive, so I spent some time looking at aircraft salvage sites. 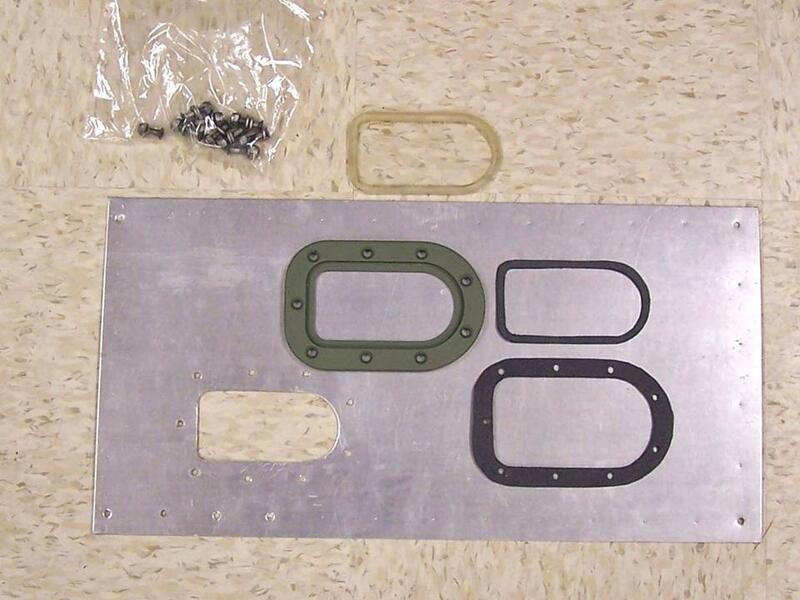 Inside the rescue access panel is a lanyard about 6' long with a "T" handle. You would open the door and grab the handle, start pulling the lanyard, and run like hell away from the fuselage while you were pulling that lanyard. When you got to the end of the lanyard, you would blow the canopy off. About the glass insert… I was wondering how long it was going to take you to ask that question. That little window had a light in it to light up the head on the refueling boom during night refueling. The boom operator could see the head and direct the basket to it. 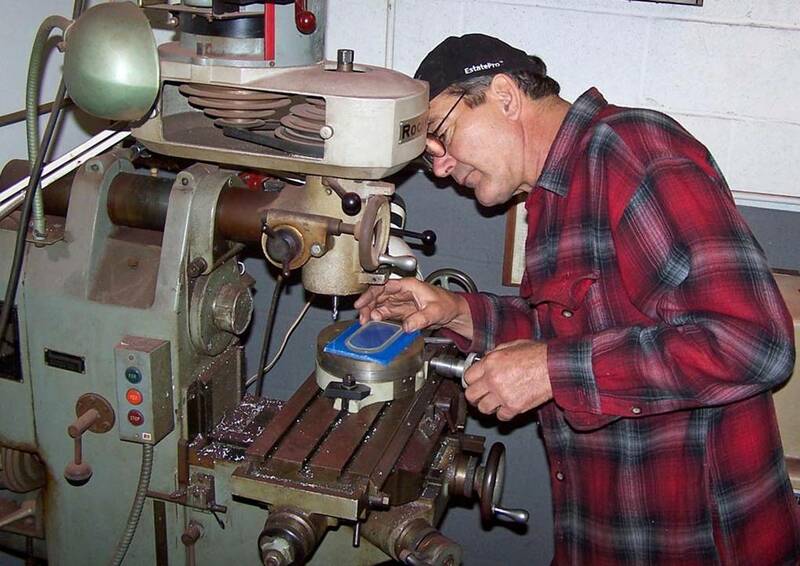 Before any panels could be cut, the frame has to be ready to receive them. 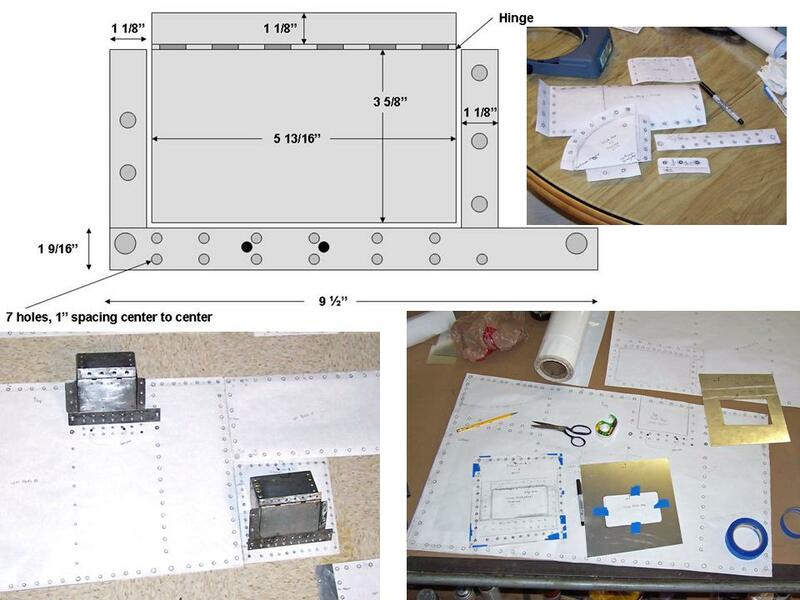 The cockpit simulator segment turned out to be an excellent frame rib template and it matched the detailed drawings I had bought from the Smithsonian. 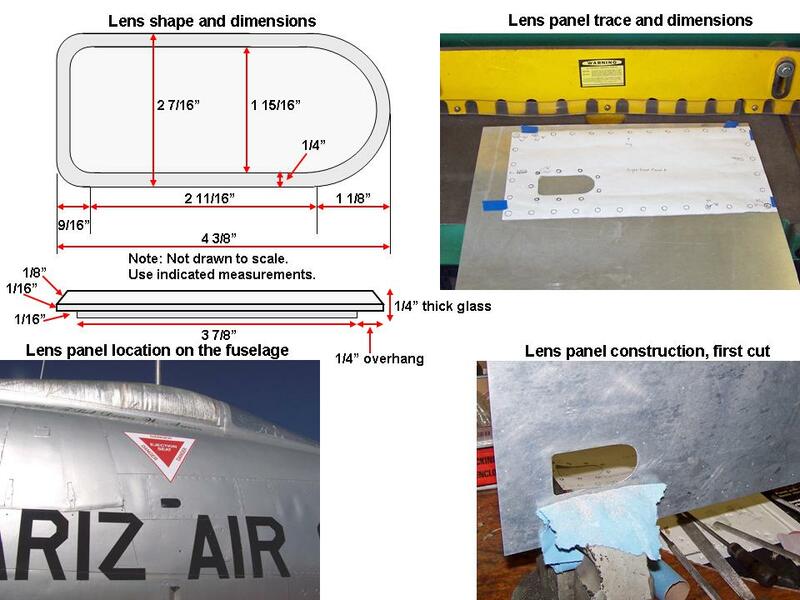 Figure 4, cell 01, shows a composite picture that illustrates the frame components. 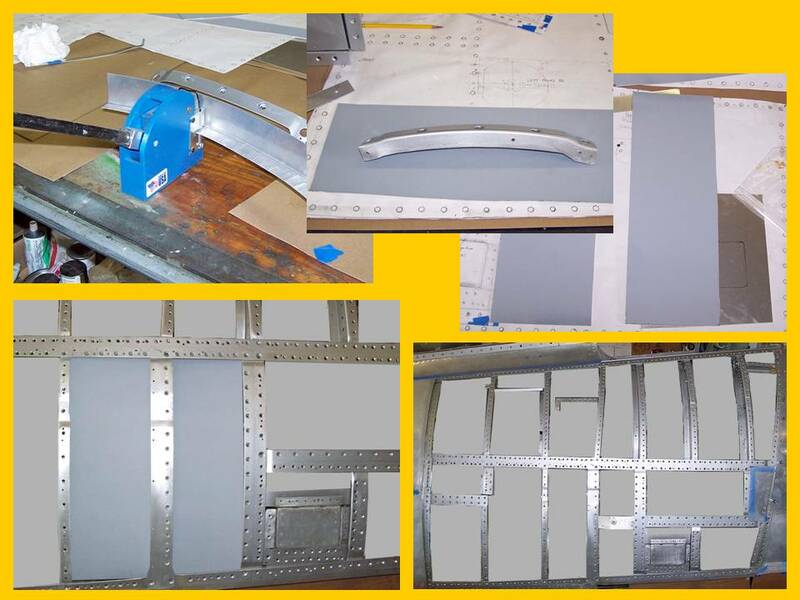 The upper left-hand picture shows a stretching tool that is used to curve the metal section that has already been bent in a bending tool. 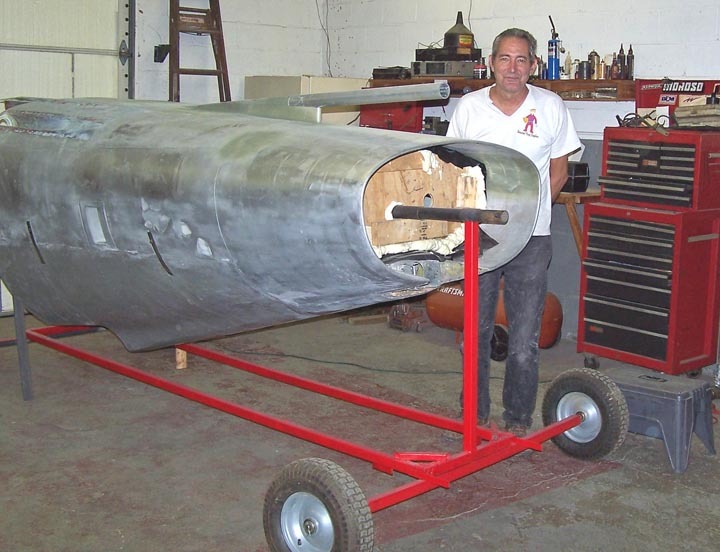 A completed frame rib lies just behind the stretching tool. The gray panels are acid-free mat board used to provide a clean-looking liner. The remaining two pictures within the composite show the left-side framework segments below the cockpit. 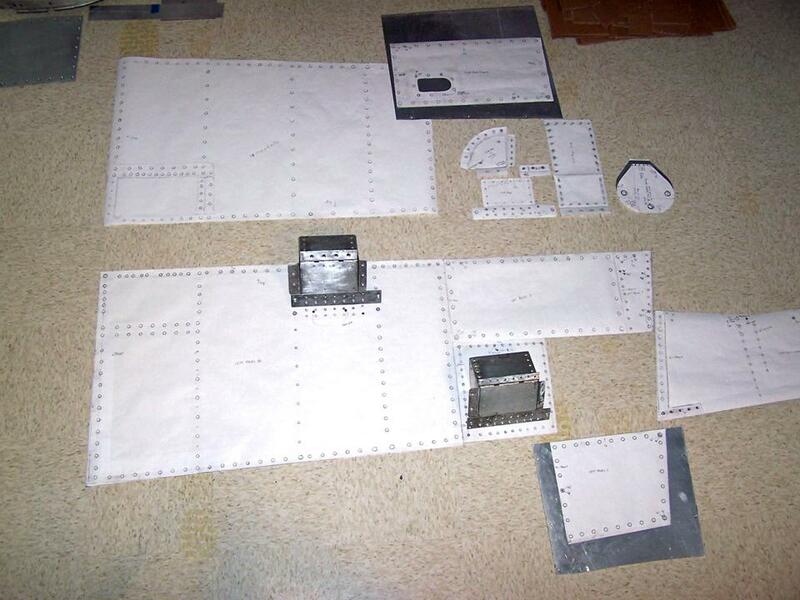 As this major "modeling" project moves forward, I will post pictures of the progress we're making. I may not be able to have a real F-100 ... but a properly contructed full-scale model will not be distinguishable from the real thing. Stay tuned. 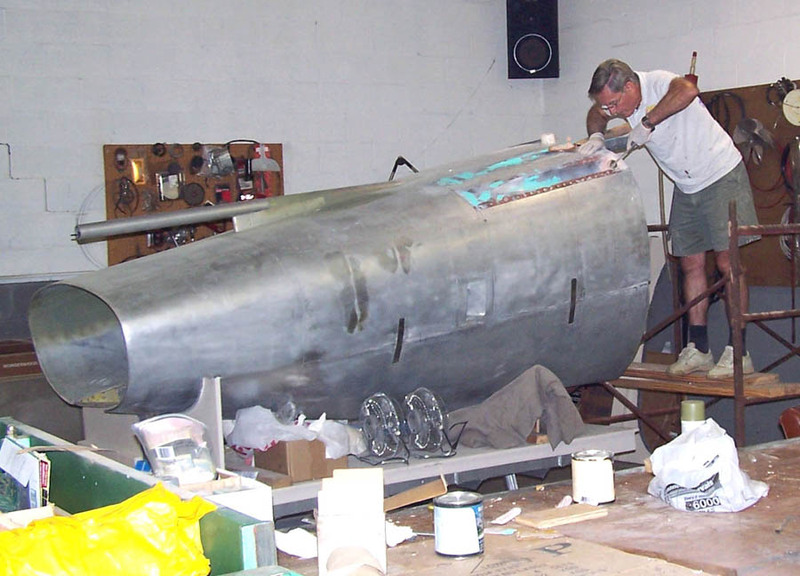 While the rebuilding and restoring efforts are important, please remember that the main focus of the F-100 project is its database. If you can supply stories and pictures that reflect your experience with the Hun, please do so. (You can click on the Contact me link to send me an email.) The objective is to develop a very comprehensive personal history of the Hun and of the people who flew and maintained her. You and the Hun deserve to be remembered in your own words.